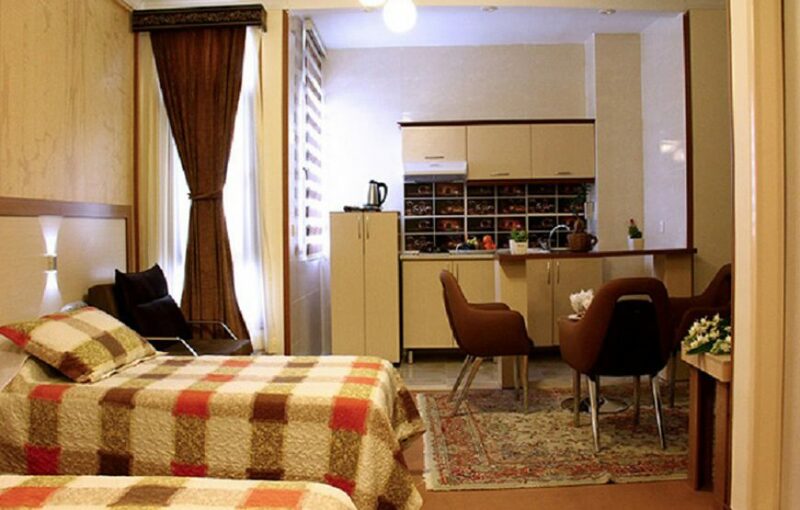 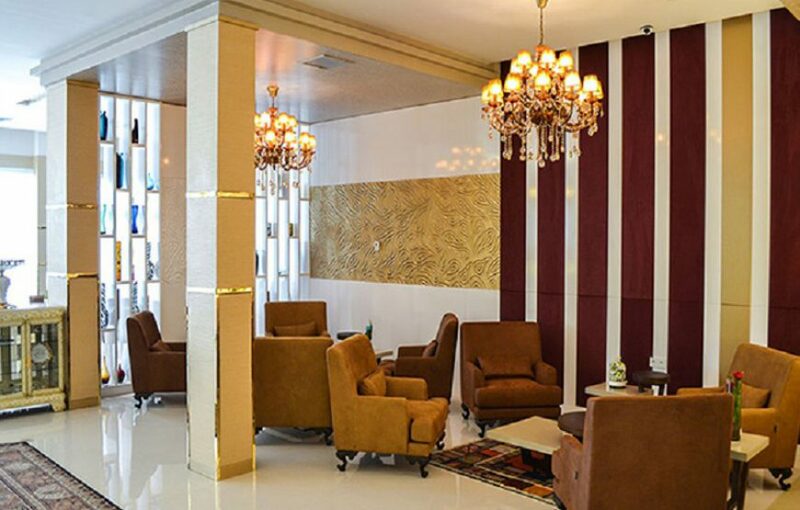 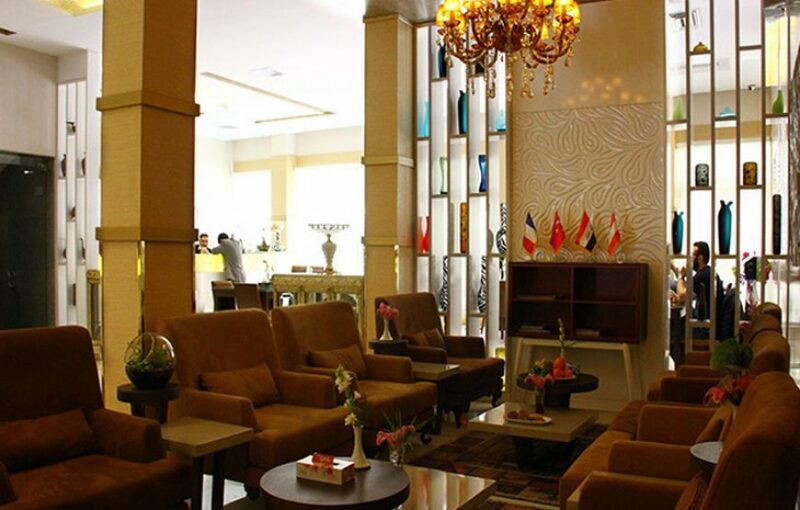 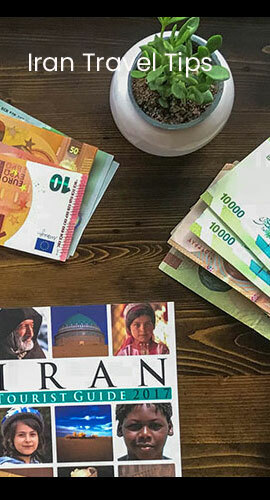 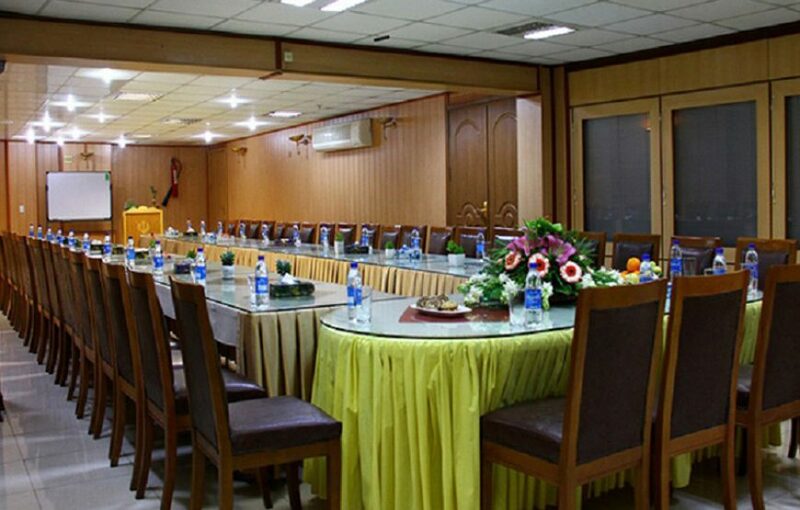 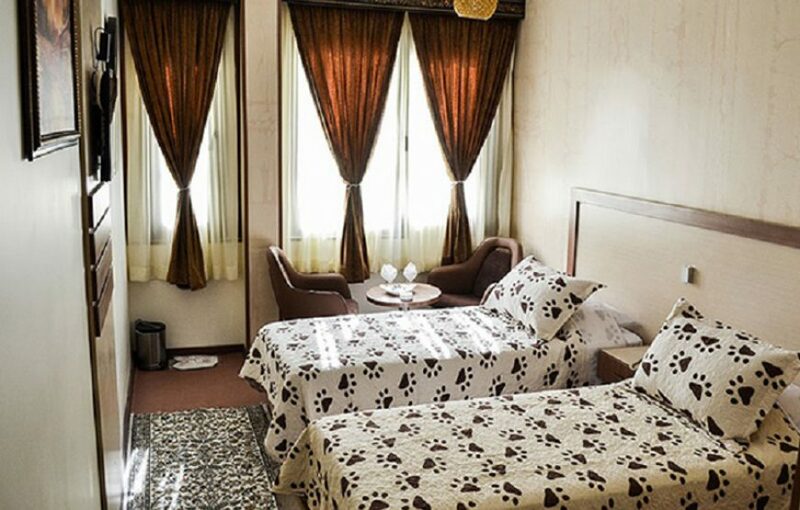 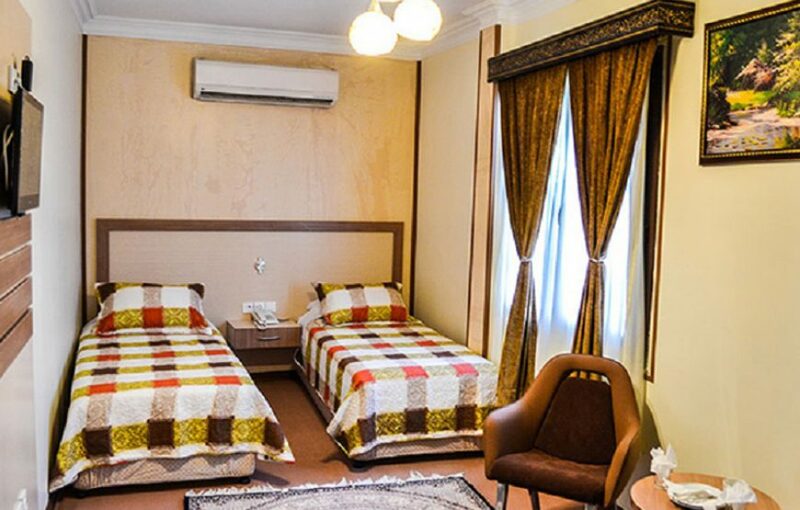 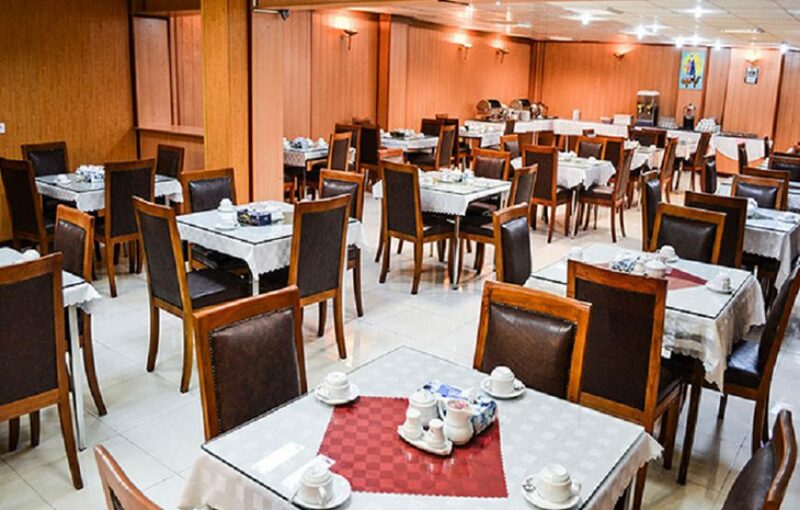 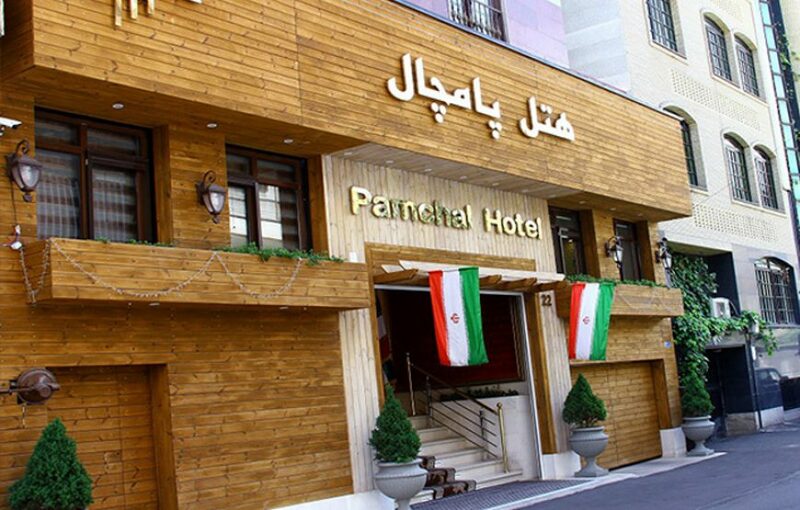 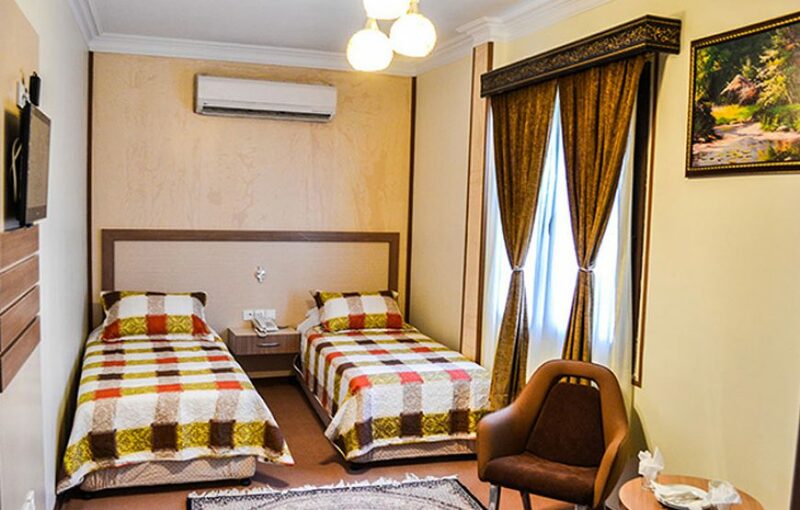 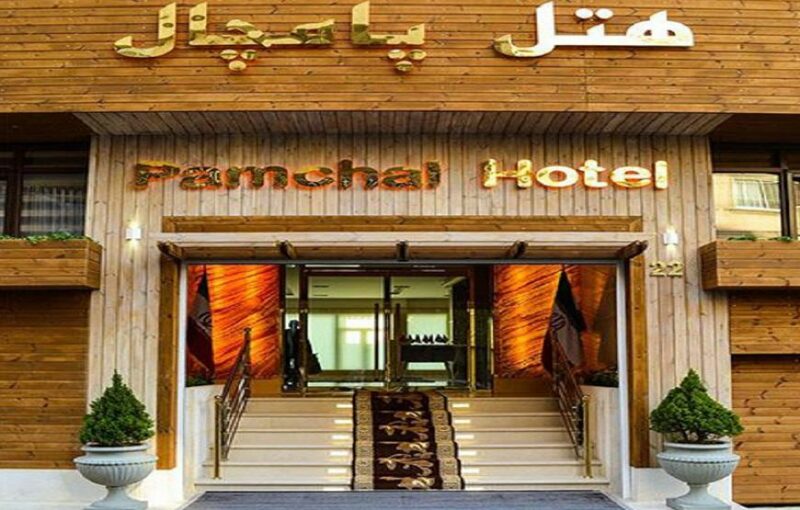 The Pamchal Hotel is located near the heart of Tehran close to the Tehran Bazaar, expansive commercial centers and so much more. 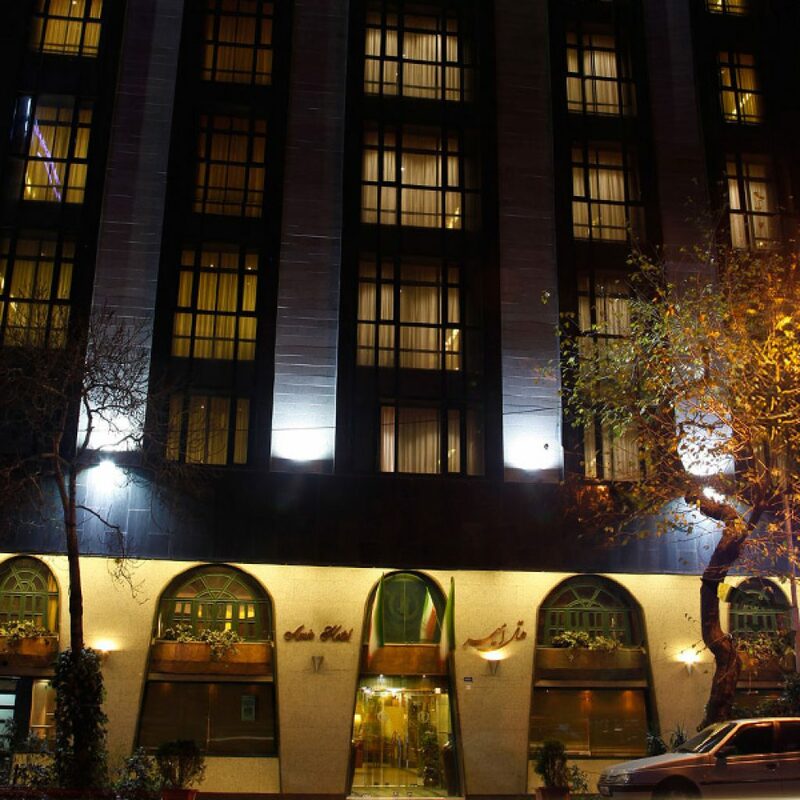 Also close is the Honarmandan Park, the Tehran Stadium and the famous Kharazmi University. 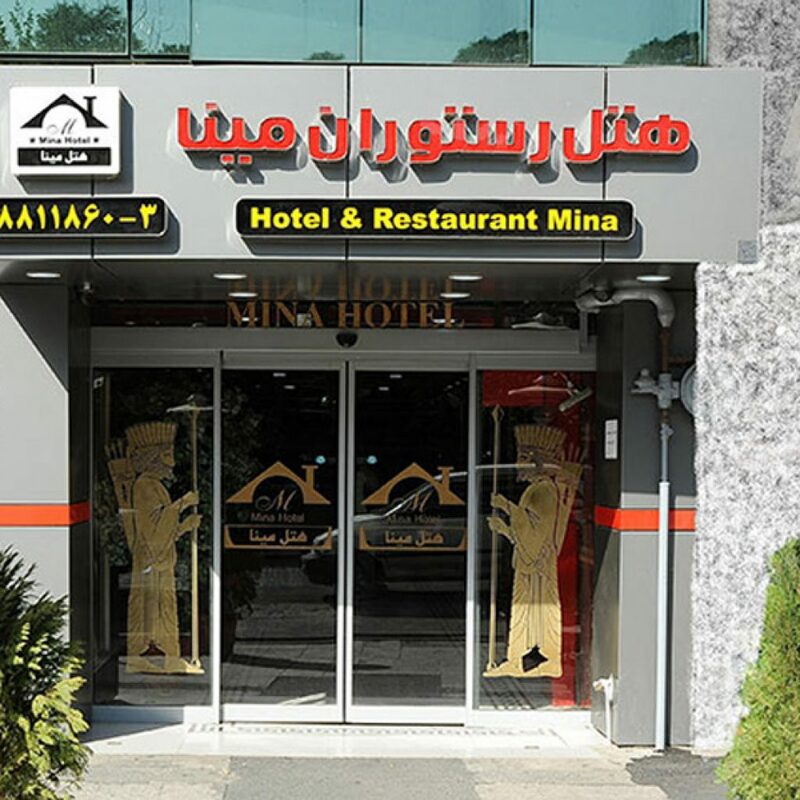 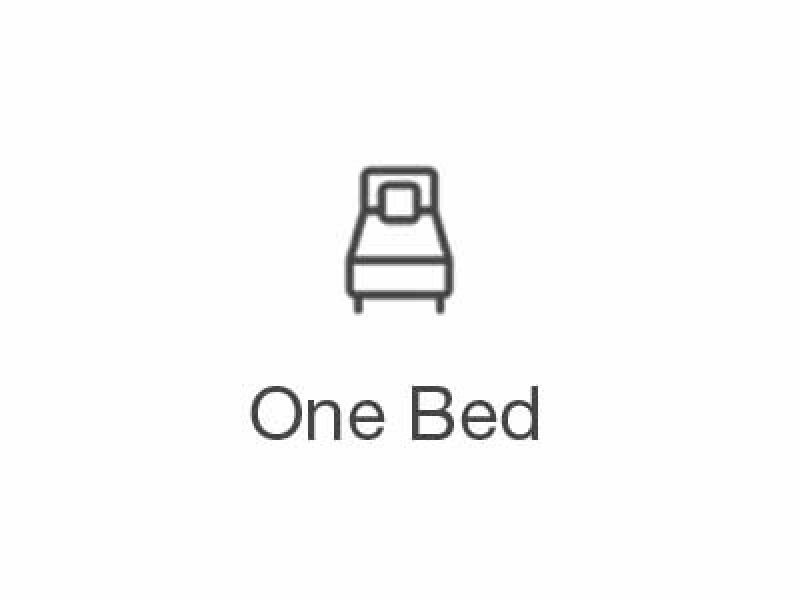 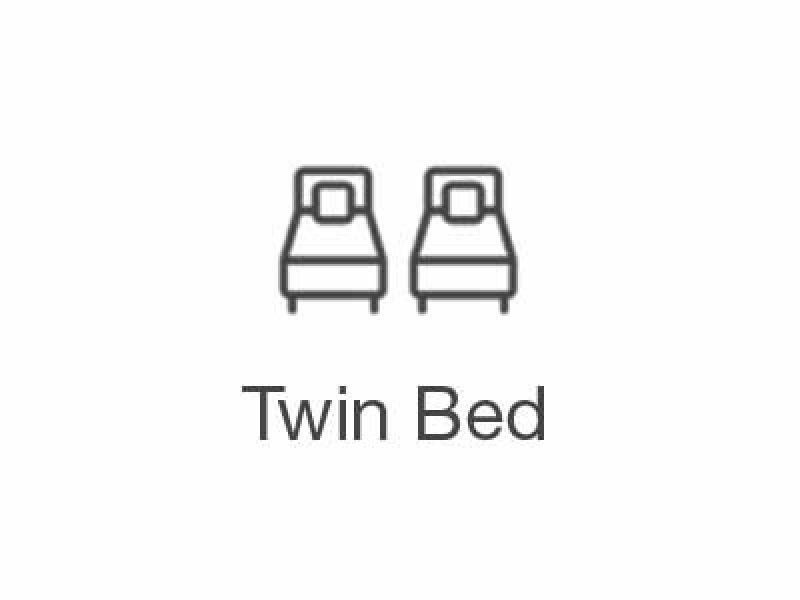 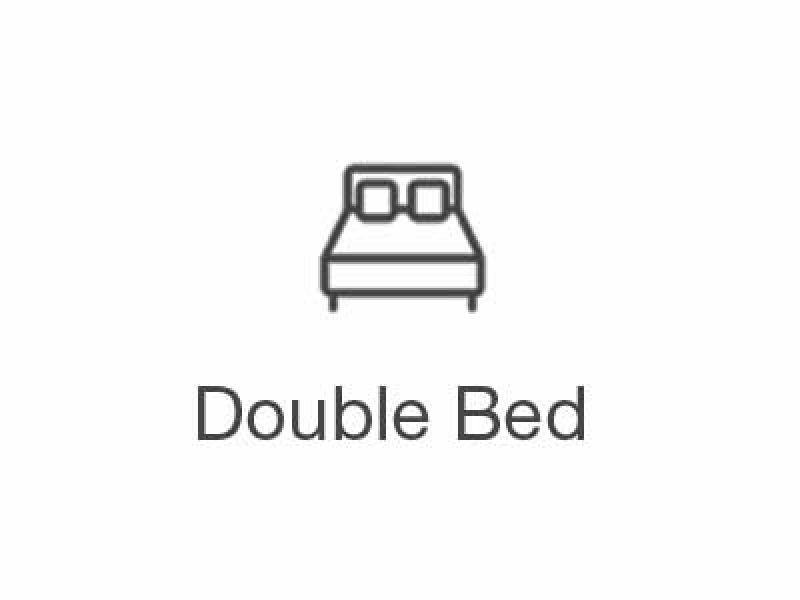 Very friendly Staff and very close to Interesting parts of the city.